Right, Jeg and I are buggering off to meet people before showering and stuff before the Charity Dinner. Will try and liveblog much more often tomorrow. Quite a short lecture in the end. Both economists are finished and we are moving onto questions. Dust players have already used 600 trillion ISK. 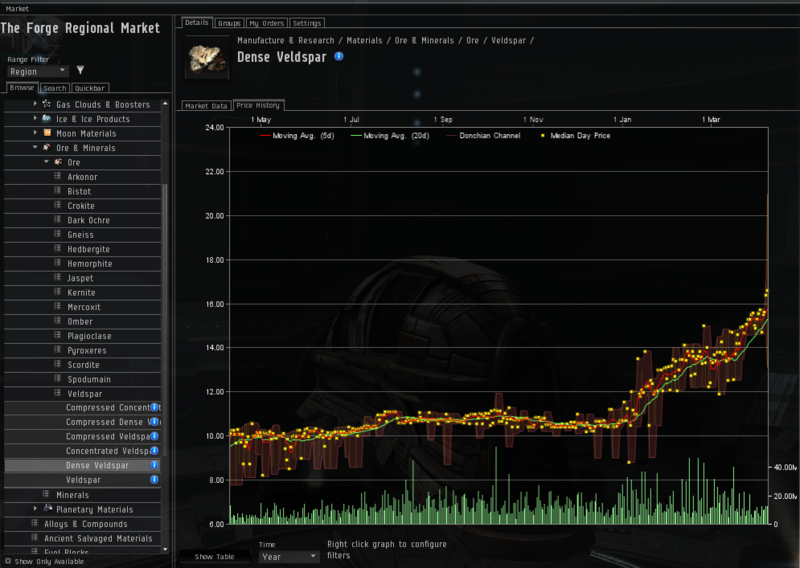 Total amount of ISK in the Eve economy is 650 trillion ISK. The transfer tax rate will be adjusted dynamically. Could be years before we see unlimited ISK and trade transfer. Eventually, unrestricted cash transfers and unlimited trading. After this, trade of some items between the two economies will be allowed but only in a very gradual process. ISK transfers from Eve to Dust will be taxed. One of the challenges is there must be incentives for players to move goods between the two economies. There needs to be a Common Monetary Policy. Comparison with the EU Zone / the Euro. Can’t give too much control to players until player behaviour has been very closely analysed and understood.